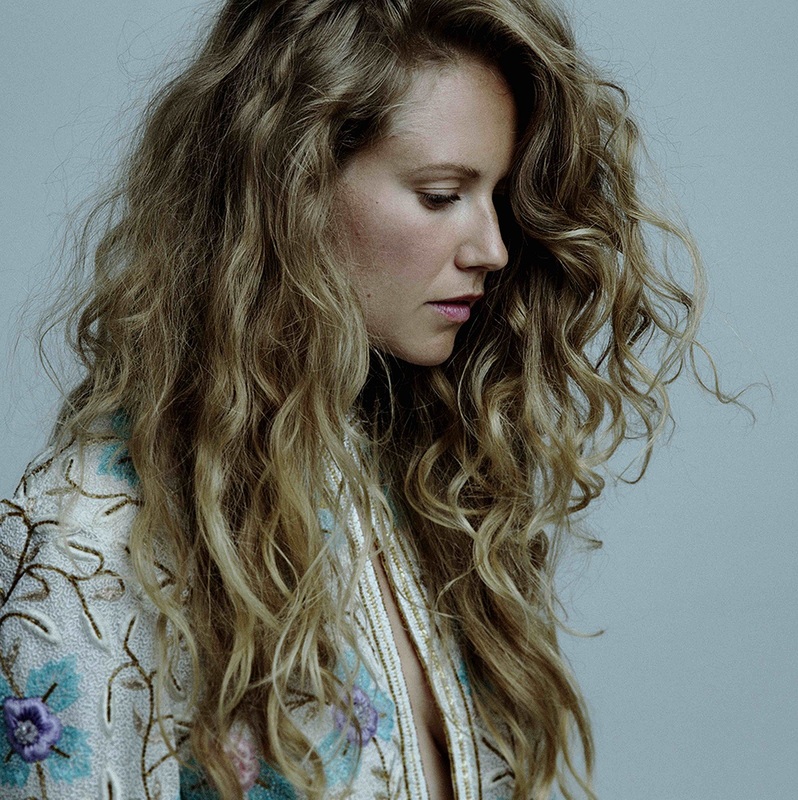 Toronto singer/songwriter Megan Bonnell’s vibrant and heartfelt “Your Voice” reflects on love, grief, and purpose with an engaging burst of buoyant energy. “What is love if you don’t have it with the one you love?” Megan Bonnell projects in her new music video. It’s a question often asked in the wake of breakups – the sobering statement of a broken heart slowly on the mend. Love doesn’t end quietly; it’s a residual pain, an ache that burns in the background while life takes its daily course. Wrestling through the end of a relationship, Megan Bonnell’s vibrant and heartfelt “Your Voice” reflects on love, grief, and purpose with an engaging burst of buoyant energy. Atwood Magazine is proud to be premiering the music video for “Your Voice,” taken from Toronto singer/songwriter Megan Bonnell’s third album Separate Rooms (released April 6, 2018 via Cadence Music). With over 170,000 streams on Spotify alone, “Your Voice” is a breakaway and rising hit off Bonnell’s recent album – and for good reason. The song is something of an anomaly – a happy-sounding breakup/love song that seems to embrace one’s ex-partner as much as it does oneself. Tenderness, anxiety, and empathy rage a mighty storm within as Bonnell crafts a multi-faceted observation of the broken heart. “Your Voice” could be slowed down into a painfully affecting ballad. It could tear at our heartstrings as the artist wrenches open her soul and floods our ears with that unending ache that so often accompanies breakup. Yet instead of dwelling in darkness, Bonnell turns “Your Voice” into a proclamation of the self – an uplifting and spirited anthem of a heart on the mend. Every loving relationship is special and unique, and deserves to be treated as such. When something so meaningful comes to an ending, abruptly or otherwise, it’s worth taking the time to go through it: To give it the burial it rightfully deserves, even if its finale looms largely over all else. Megan Bonnell and “Your Voice” find a way of saying goodbye that is as emphatic and engaging as it is emotionally cathartic: We get the closure we desire, alongside a fitting tribute to love and its enduring impact. Stream “Your Voice” exclusively on Atwood Magazine, and listen to Megan Bonnell’s engaging and passionate third album Separate Rooms, out now!